Looking to send your taste buds on a fiery journey to hell and back? Then Le Viet’s Hell Night is where you want to be! To celebrate Halloween, from Tuesday, October 29, through Thursday, October 31, Le Viet is offering a menu that will ignite your taste buds with their scorching renditions of Vietnamese classics. If the heat is too much to handle, Le Viet is offering one complimentary glass of milk to cool you down. 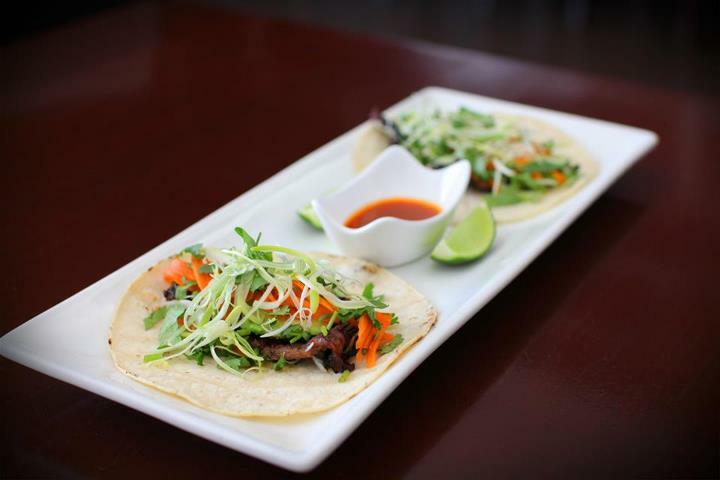 This specially prepared a la carte menu will be sizzling for a short time, so come and try Le Viet if you dare. Deep fried chicken wings, BBQ sauce and pop’s seasoning. Shredded green papaya salad with beef liver jerky served with our house special sauce and peanuts. Beef soup with rice vermicelli, sliced beef shank, pork, and Vietnamese pork roll. Bone-in chicken, potatoes, and carrots simmered in curry and coconut milk broth. Served with choice of steamed rice or vermicelli. Sautéed steak cubes on top of fresh watercress salad. Served with rice on the side. Deep fried calamari with chef special seasoning. Served with rice on the side. Stir fried chow fun or crispy rice noodles with your choice of Seafood, Beef, or Chicken. Le Viet is located at 1019 S. 11th Street, Philadelphia, PA and is open 7 days a week from 11 a.m. to 10 p.m. For more information, call 215.463.1570 or go to www.levietrestaurant.com. Halloween is a fun time for kids to dress up and enjoy tasty treats. 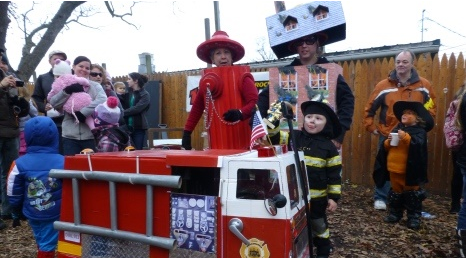 Whether they dress as a favorite fairytale princess or a daring superhero ready to save the world, kids of all ages will love showing off their costumes at the Linvilla Orchards Annual Costume Parade. On Sunday, October 27, Linvilla invites families to enjoy a festive Halloween day on the farm. Children and grownups alike can march in the parade. 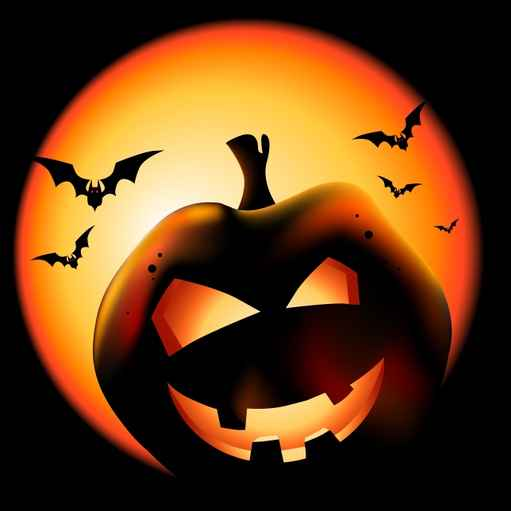 Every person in costume earns a treat and great prizes will be awarded for the best dressed in each age group. One lucky winner will receive the grand-prize of a $100 Linvilla Orchards gift certificate, so make sure to come dressed to impress. The day will be hosted by Makin’ Music who will keep the party going with lively and entertaining songs for everyone to enjoy. Registration: You can pre-register by visiting www.Linvilla.com. Pre-registration will close at 12 pm on the Friday before the Parade. Participants may also register in person on Sunday, October 27 between 12 and 2 pm. If you pre-registered online you are still required to check in and pick up your number before 2 pm. Linvilla Orchards is at 137 West Knowlton Road, in Media, PA. Call 610-876-7116 or visit www.Linvilla.com. Looking for a spine-chillingly good Halloween treat? Check out Night Kitchen Bakery’s spooky ghost cupcakes! These mocha chocolate cupcakes are draped in a “sheet” of white fondant and decorated with tiny black bats. 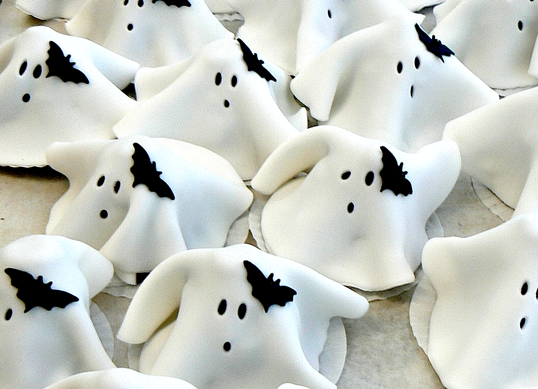 This scrumptious, ghostly treats are perfect for a festive Halloween party. These cupcakes scream “BOO” with every mouthwatering bite! 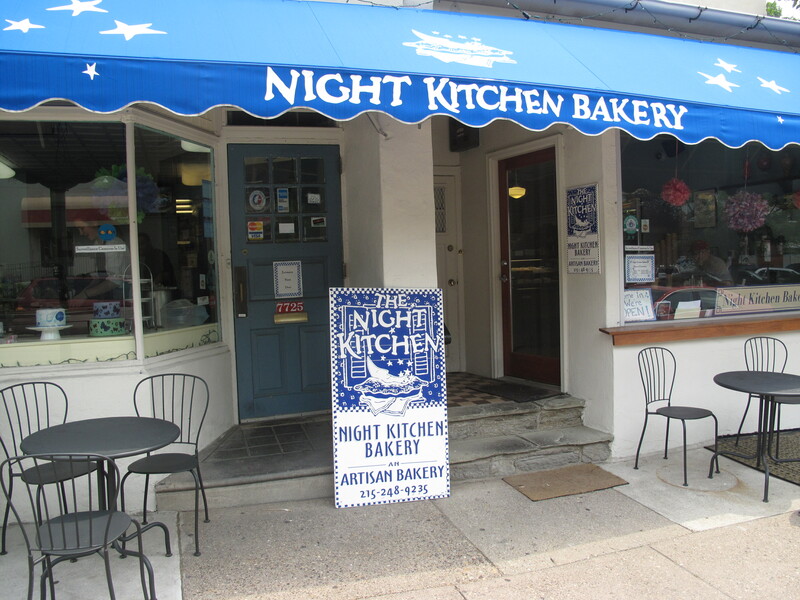 Night Kitchen Bakery is located at 7725 Germantown Avenue. For more information, visit www.NightKitchenBakery.com. These spooky treats will be available in the store, but for larger orders, please call (215) 248-9235 two to three days in advance. 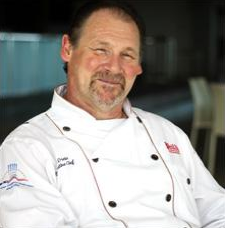 Phillips Seafood Restaurant in Atlantic City is pleased to announce their newest series of interactive, educational, and delectable events with Chef Paul Drew. This season, Chef Drew is shifting the subjects abroad for multicultural explorations right on the Jersey Shore. Get VIP treatment in an intimate setting while the chef shares his expertise, secrets, and tips for preparing a variety of dishes that will surely become instant classics of your own. Take a trip to modern Deutschland and learn all the secrets to make Weinerschnitzel with Crab Spaetzle, German Lobster, Chicken, and Beer with fresh Sauerkraut, Broiled Sole, Braised Pork Shanks with caraway and apples, and German Apple Strudel. Also explore Germany’s unique beverages with pairings of beer and wine. Fall is blooming at Nectar Restaurant in Berwyn, PA. Check out some highlights from Chef Patrick Feury’s fall menu. Start out with his Pumpkin soup, back by popular demand. What’s the chef’s secret for this velvety treat? He picks a variety of gourds from local farms and blends them together to create one of the most popular dishes ever on Nectar’s fall menu. 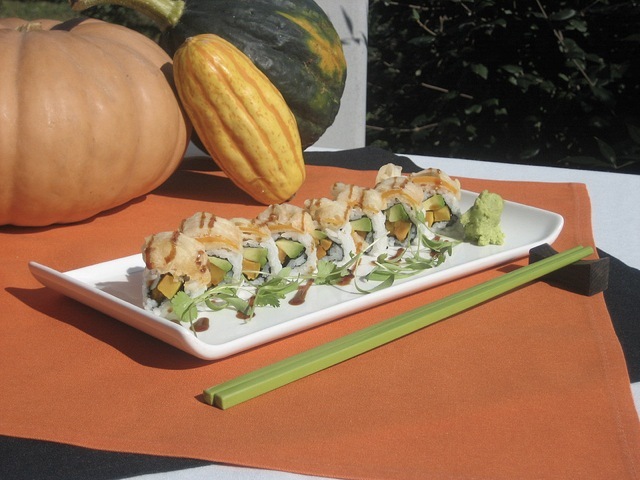 Follow that with a roasted pumpkin tempura sushi roll. The savory/sweet tasty roll is glazed with rosemary honey. To compliment these fall delights, the bar is featuring an Autumn Cider made with Dobel Silver Tequila, orange juice, lemon juice, apple cider, and a hint cinnamon. Chef Patrick Feury’s Asian inspired menu is created from sustainable seafood, farm raised meats and fresh ingredients, all locally grown. Nectar is open Mondays, from 11:30 a.m. to 9 p.m.; Tuesdays to Thursdays from 11:30 a.m. to 10 p.m.; Fridays 11:30 a.m. to 11 p.m.; Saturdays 5 to 11 p.m., and Sundays 11 a.m. to 9 p.m. The restaurant is located at 1091 Lancaster Avenue in Berwyn, PA. For more information and reservations, visit www.tastenectar.com or call (610) 725-9000. Le Viet Restaurant introduces a vast variety of new bubble teas on their menu. Flavors range from cappuccino, milk tea, and avocado to watermelon, mango, peach, cantaloupe, strawberry and many more. You’ll find these amazing drinks on the menu starting Sunday, October 13. Join Le Viet with the launch of these tasty new additions, on Sunday, October 13 from 12 to 3 pm for only $2 bubble teas and while you are there, sample some reduce priced menu items. These reduced priced bubble delights and menu items will only be available Sunday, October 13 from 12 to 3 pm, so be sure to come in for this one day offer. Le Viet is located at 1019 S. 11th Street, Philadelphia, PA 19147 and is open 7 days a week from 11 a.m. to 10 p.m. For more information, call 215.463.1570 or go to www.levietrestaurant.com. Linvilla Orchards Apple Sling has become a favorite activity for children and adults alike! Sling apples at targets set on a large field for a memorably good time! 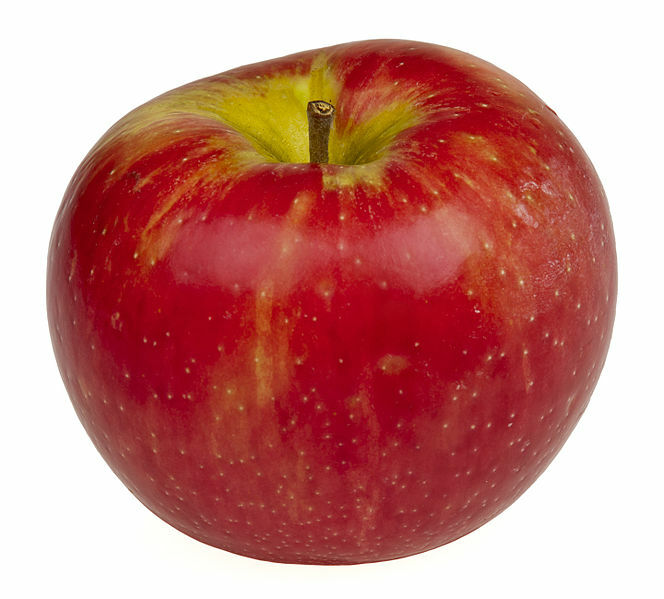 Linvilla uses unsellable apples that get turned back into the earth creating rich fertile soil. Their Pumpkin Ring Toss challenges your dexterity and accuracy when you attempt to ring a pumpkin stem! You can win a prize if you ring the lucky pumpkin! The Apple Sling and Pumpkin Ring Toss are located near the mazes and are open from 10 am until 5 pm on Saturdays and Sundays during the Pumpkinland Harvest Festival (from mid-September thru early November). Linvilla Orchards is a 300-acre family farm dedicated to agriculture, education and entertainment, and is located at 137 West Knowlton Road, in Media, PA. Call 610-876-7116 or visit www.Linvilla.com. Is that Madame Puddifoot’s Tea Shoppe? Indeed it is! Amy Edelman’s Night Kitchen Bakery will be transforming into Madame Puddifoot’s Tea Shoppe on Saturday, October 19 and Sunday, October 20 for Chestnut Hill’s Harry Potter Festival. Night Kitchen will be decorated with spellbinding items, including magic potion jars, magic wands, and wicked brews. Harry Potter lovers and the like will get to interact with different characters from the series, too, including Madame Puddifoot herself! Products inspired by the book will also be sold, including delectable pumpkin tarts, lightning bolt cookies, and chocolate frog cupcakes. Shoppe-goers can also sip on cups of tea or the well sought after butter beer. Night Kitchen Bakery is open Monday through Friday, 7 a.m. to 7 p.m.; Saturday 8 a.m. to 6 p.m. and Sunday 8 a.m. to 3 p.m. For more information, visit www.NightKitchenBakery.com. The treats will be available in the bakery, located at 7725 Germantown Avenue. For larger orders call two to three days in advance to order (215) 248-9235.